Courts of law are not the only forums to resolve disputes. While only a court can dissolve a marriage between living persons or make orders for the care, custody and support of children as well as orders with respect to the division of assets and debts the court does not have to be the only entity resorted to in order to resolve the dispute. In fact litigating in court is often times the more expensive approach. By expense I relate to out of pocket financial cost and value of lost time as well as emotional cost. The court system is built on an adversarial system. We tend to view court battles as involving winners and losers. 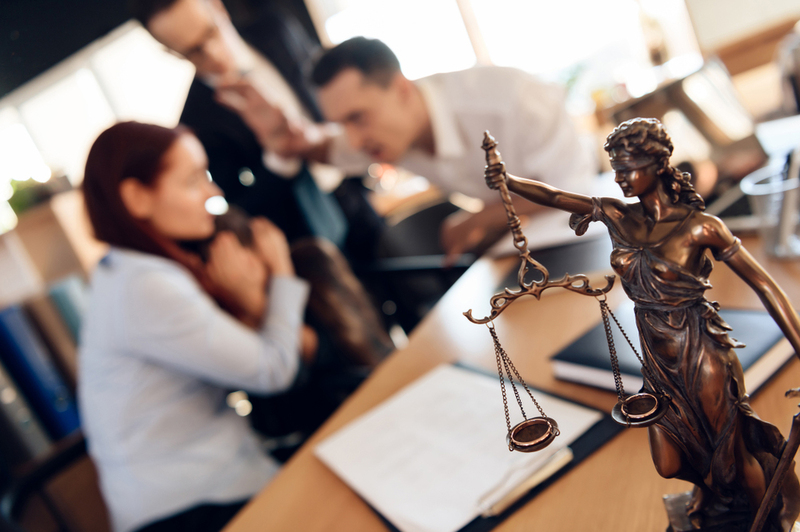 In family law the public courtroom too often delivers two losers because of the degree of conflict that is invited and common as well as the cost and delay in processing of the case. In response to this problem many alternatives to court action have developed. 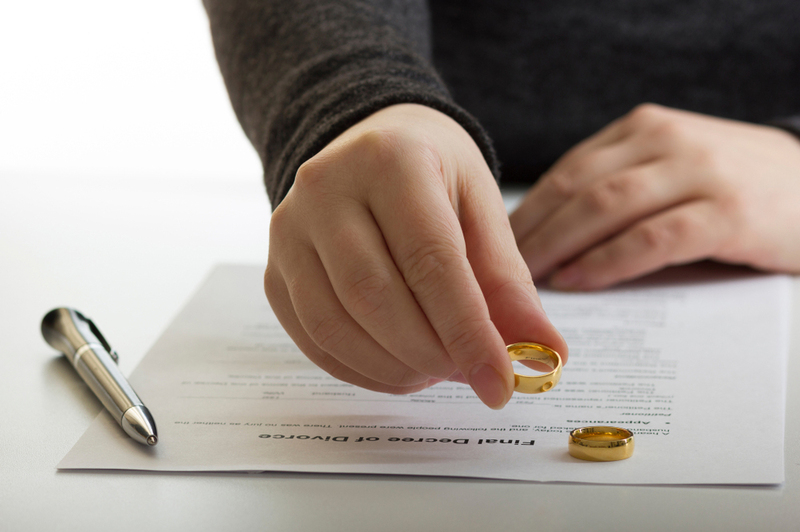 Many of these forms of ADR (Alternative Dispute Resolution) are very suitable for divorce and other Family Law matters. Mediation is a process by which the parties, with or without the assistance of counsel, work with a neutral person called a mediator in order to discuss resolution of their issues or disputes. The mediation process offers parties almost instant access to sit and discuss resolution. If not completed in a single session because some information is missing the mediation can adjourn and commence at a later date when the missing facts or information are known. Couples who choose to mediate their divorce experience less acrimony and expense as they work through the issues. They also maintain greater control and can explore more creative ways to resolve the dispute. A court is limited to the powers granted it by the Legislature and in making decisions it must follow the states statute and case law creating a result that at times is not to either parties liking. In mediation the parties can agree to deviate from such a rigid structure to explore resolutions that fit them and their families needs. Mediation is significantly faster and less expensive than a court litigated case. Collaborative Law. Like mediation collaborative law is premised on a promise to continue in a discussion to reach an end without ever resorting to court. In a pure collaborative setting the agreement between the client and lawyer state that the lawyer will withdraw from representation if the case winds up in court. Again collaborate practice is about cooperating with each other and retaining if need be joint experts to answer questions such as the value of a business or other asset. Private Judging. In cases whether the parties simply cannot agree and all discussions simply fail to reach a conclusion, someone with power needs to make the call. In court it is the judge and for those parties who cannot get their cases resolved before hand they need to wait their turn to be heard by the judge. Waiting adds expense and can cause a case to linger for much longer than need be. To avoid this parties can hire a retired judge to sit either in the capacity of a privately appointed judge to hear the case just as if it were happening in court and subject to the authority of the supervising judge of the court. 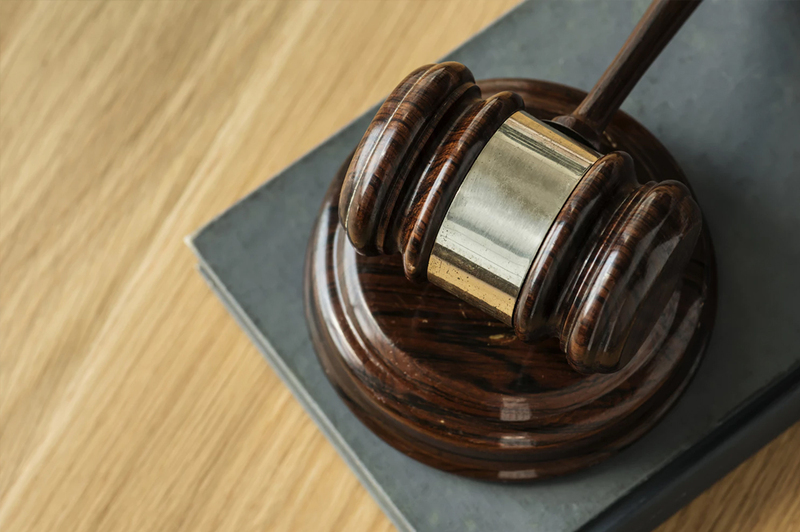 The benefits are the full attention of the private judge and the ability to have your case heard without being interrupted by the distractions that always occur in a public courtroom. This often equates to significant savings. You can also use a retired judge or another person of your choosing and confer on them the power to decide certain issues in an arbitration. The arbitrator is give the authority to decide an issue by agreement of the parties. Arbitration does not have to include all of the formalities of normal litigation once again potentially producing significant savings.